Established in 2001, in the UK, Blueprint Gaming is one of those online casino providers that emerged in the early 2000s. This period was very significant for the online gambling industry because many of the casino providers and online casinos were founded during this period. Since its beginnings in 2001, Blueprint Gaming has managed to become one of the leading providers in the online gambling industry. Its slots are available across numerous land-based terminals in the UK, Germany and Italy. Recently, Blueprint Gaming has also ventured into the world of the extremely popular online casinos with a great success. The team of Blueprint Gaming is renowned for constantly pushing the boundaries of slot gaming by creating completely original gaming products. With the constant emergence of new and exciting game development companies in the online casino market, there is no doubt that the competition, especially amongst slots developers, has never been greater. There is a handful of giant companies that dominate the market with several notable smaller companies that are vying for a place among the top gaming companies. Also, there are other companies that have been around for quite some time and are also on the rise. These companies have a pedigree and reputation that goes back well over a decade. Blueprint Gaming is one such software development company that has years of experience in both land-based slot machines and online slots as well. 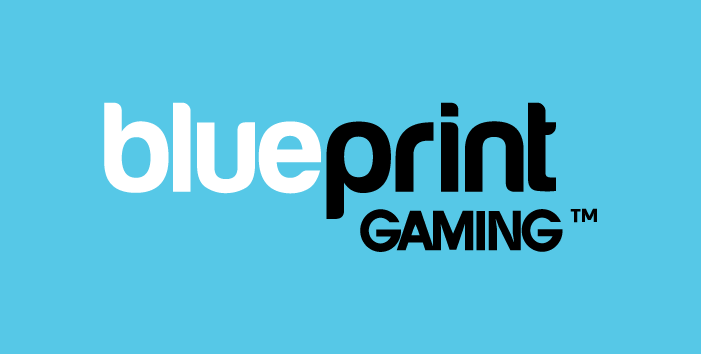 In 2008, they were acquired by the German gaming giant Gauselmann which has made sure that Blueprint Gaming will continue to produce high-quality games. With a long track of developing slots games, including land-based slot machines and physical arcade games, Blueprint Gaming has an excellent background. 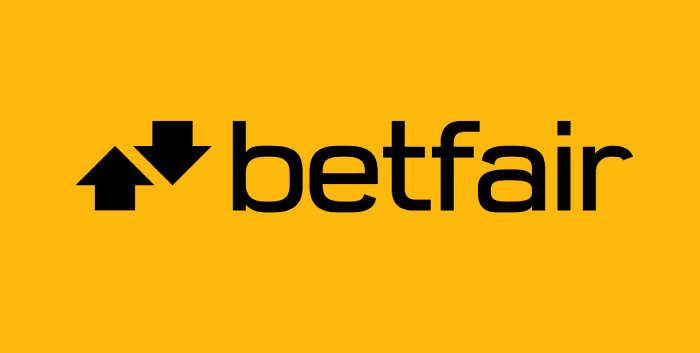 This is the reason why the company was acquired by one of the world’s leading gambling brands, Gauselmann Group in 2008. 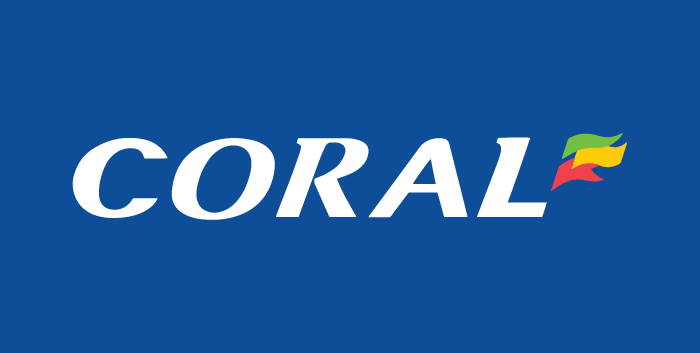 Founded back in 1957, Gauselmann Group is one of the leading operators of land-based and online slots games in the world. When it comes to the quality of their games, Blueprint Gaming can be easily listed amongst the very best players in the industry. The quality of their games combined with the creativity of their team, make Blueprint Gaming one of the software providers that are constantly raising the bar for slots design. Without any doubt, the best games from the catalogue of Blueprint Gaming are those titles developed as part of licensing agreements. Most notable are those releases that have been themed on popular TV shows and characters. 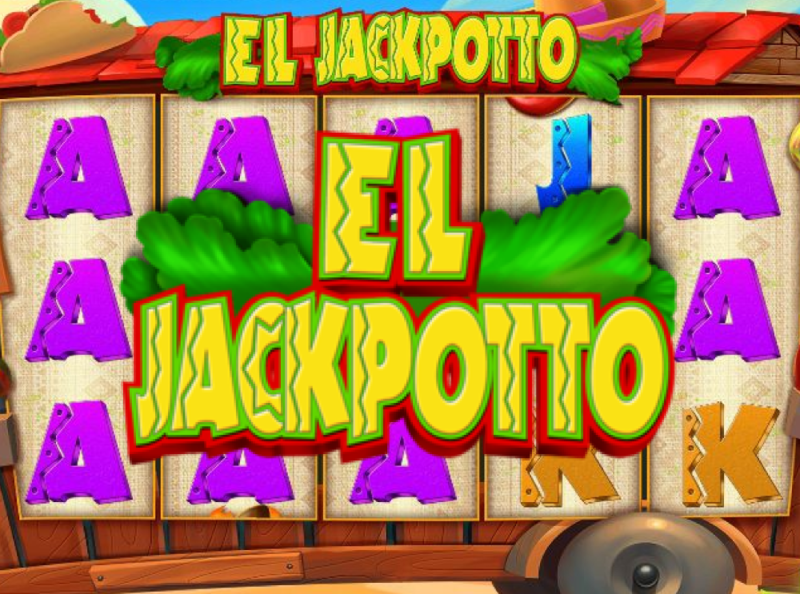 This makes the slots especially appealing to fans of the original TV shows and characters, as well as games that are much more compelling than the provider’s original creations. This doesn’t mean that Blueprint Gaming’s originals are not interesting or of lower quality. 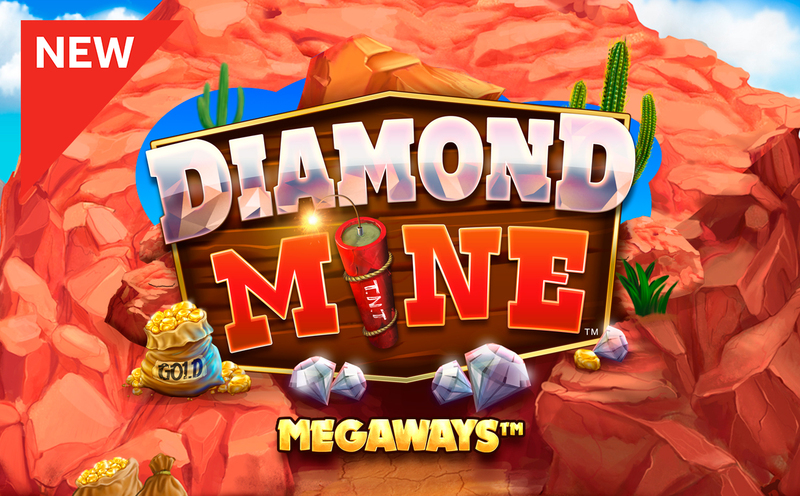 Their impressive graphics, innovative bonus rounds and additional features provide a gaming experience that is hard to match. Although there are some very basic games in their catalogue, Blueprint Gaming is renowned for those with multiple bonus features available to players. Count Duckula is one of those online slots that is themed on a popular animated TV series. 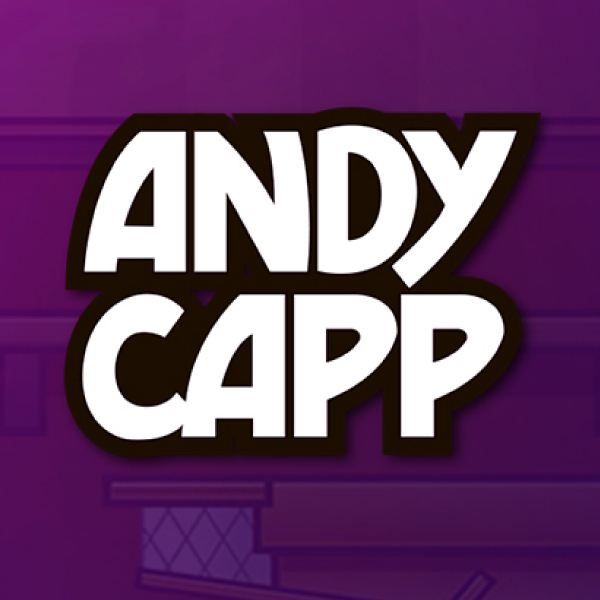 Maybe not newer generations, but slots fans of a certain age will most certainly recall the adventures of the much-loved vampire duck, who is back with his pals in this Blueprint Gaming slots game. The fact that this slot is themed on the TV show with the same name gives it an instant appeal. But as you spin on the slot, you realize that it’s not just the theme of the game, but also the various cool features. An overall good slot with decent payouts and jackpots, Count Duckula is an excellent starting point for anyone who wants to have a taste of Blueprint Gaming releases. One of the many slots that give Blueprint Gaming a good name, Luck O’ The Irish, is a game that picks up from where other slots themed on Irish mythology left off. Aside from the standard and game-specific symbols appearing on the reel set, the Irish theme is successfully reflected both in the design of the reel set and the main game screen. The stacked wilds are one of the best features of the slot, providing players with more chances to complete winning combinations whenever they land. With big jackpots available to win, you’d definitely want the luck o’ the Irish on your side when you spin on this slot. A panda bear possessing excellent martial arts skills. A favourite among Blueprint Gaming’s fans, this Chinese-themed slot is responsible for the increased interest in Blueprint games. The graphics alone are very impressive and are proof of how high-quality Blueprint Gaming releases can be. With a total of 20 paylines and the five-reel format, as well as the five different bonus features, you will most certainly have an unmatched gaming experience. The Viking-themed slots games are not that uncommon on the market, but Vikings of Fortune is one of those that really stand out. It has a very generous bonus feature, Thunder Streak bonus, which can get you a decent number of free spins. You can play with up to £125 per spin with a juicy jackpot prize if you manage to land the game’s top winning combinations. With five reels, 40 paylines, and cutting-edge graphics, Pegasus Rising has what it takes to intrigue players. Aside from the dreamy graphics and symbols on the reels, there is an excellent selection of bonus features that can help you land some big win. 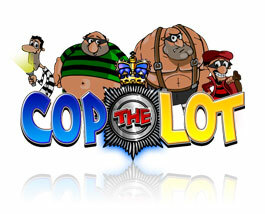 Add the high RTP rate into the mix, and you get a slot that is favourite amongst Blueprint Gaming slots fans. 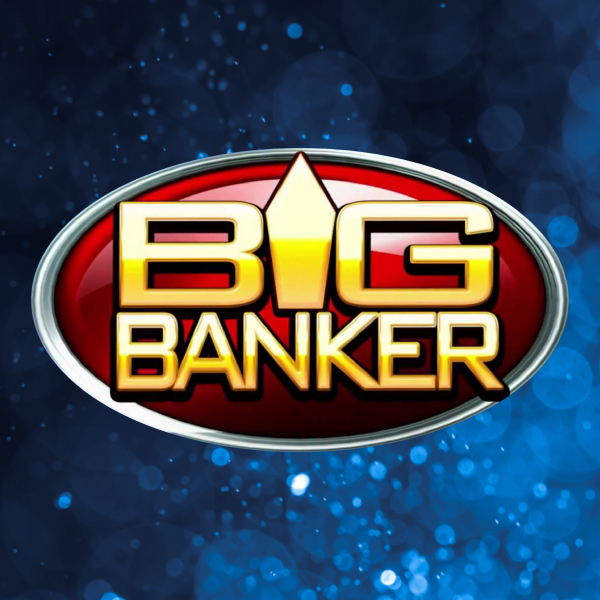 Blueprint Gaming have already established themselves as one of the leaders in the online gambling industry. With their games ranging between online slots and progressive jackpots, it’s more than certain that you’ll find your thing. If you are interested in spinning the reels of some Blueprint Gaming release, visit our slots section and claim your offer from some of our recommended casinos.